At Ready Set GO Therapy we find that our comprehensive evaluation process lends itself to the provision of efficient, effective treatment. Our evaluation package includes a one-on-one evaluation session, parent, teacher, and other caregiver interview, a comprehensive report and home program and a follow up parent conference. 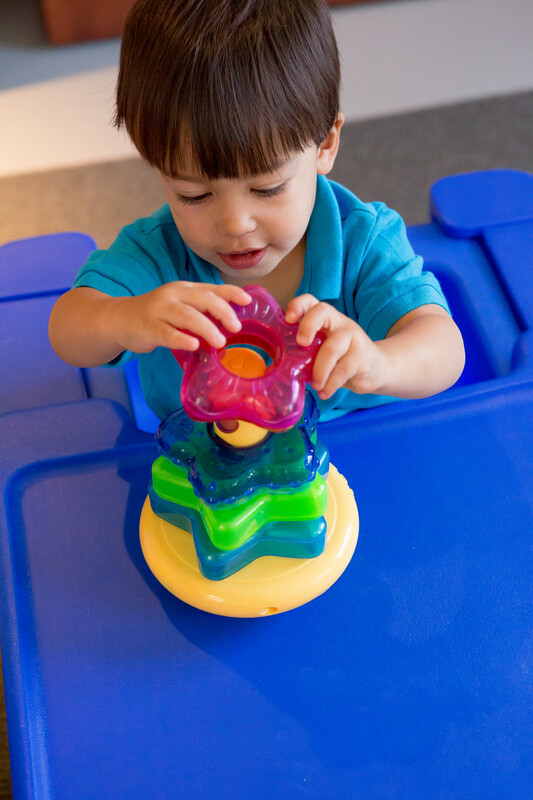 It is through this process that we investigate foundational gross motor, fine motor, and visual perceptual skills which may be affecting a child’s functional performance at home, school, or within the community. The evaluation session is 2 hours of one-on-one assessment which includes a combination of standardized assessment and structured clinical observations.